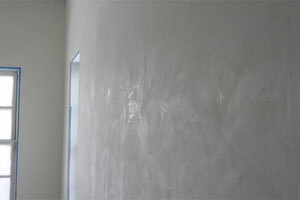 You’re looking for a solution for your interior plastering needs in Bromley? Simply rely on Real Painters in Bromley who have the professional expertise and extensive range of products and tools to complete your work to the highest standards. We will be happy to help you successfully decorate your home and keep it in good condition for years to come. To book an effective plastering solution with Real Painters, simply call 020 3026 9530 or use our online contact alternatives including the booking form or live chat support feature. Our friendly office consultants will be glad to help you arrange a visit from our decorators or give you any useful information concerning our plastering options in Bromley. Our working staff can be hired from Monday to Friday, from 8 am to 7 pm.